Just the other day I was looking at some of the past articles I had written and realized that I tend to focus on "large cap coins" a lot of the time in my writing. In what I will consider a coincidence, one of my followers on Steemit also pointed out this fact to me so I decided "The 'Stache is going small!". Maybe the reason I tend to shy away from small cap coins is because they are prime for pump and dump schemes and scams. This is, of course, not always the case and there are a few small cap coins that I really actually like and support. Stellar Lumens is a project that I have had my eye on since November, and out of all the small cap coins in the top 20 I think this is one of my favorites. Follow The 'Stache as I break down this top 10 small cap coin with a simple explanation for beginners and experienced traders alike! Stellar is a non-profit blockchain-based company that is trying to solve the cross-boarder payments problems of today (you know, high fees & long wait times to send fiat currency to your friends & family in other countries). "Lumens" are the name of the token used on the Stellar network. Maybe this basic model sounds familiar? Well that is because Stellar is a hardfork of Ripple and was started by the estranged co-founder of Ripple Jed McCaleb. Stellar came to life in 2014 when Jed had major differences the founders of Ripple labs and created his own similar project. The Stellar network is a decentralized, open source, and oddly enough non-profit organization that facilitates cross-boarder transactions through a debit/credit process that involves trusted "anchors". For example, say I want to send $100 of USD to my friend Carsten in Germany (who runs a great blog by the way called Neun Mal Sechs). I would first send my $100 USD to the Stellar Lumens network where it is held there and managed by a trusted "Anchor". 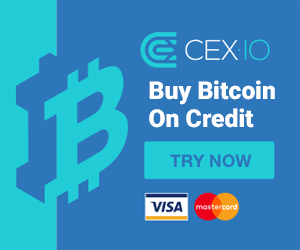 Think of this Anchor as a trusted 3rd party like a bank or a Paypal type organization (I know, I know, this seems a bit centralized and it is in a way but they are open source and run by a non-profit organization). Now that I have funds in my account the local Anchor pushes the request to the Stellar ledger so an Anchor in Germany can then convert those funds into EUR. All of this magic is preformed using the Lumens or the XLM token and of course requires a small transaction fee to do so (although this fee is really just a DDos deterrent to protect the network). So how do Lumens fit into the picture? Lumens (XLM) are used to pay the fees for a transaction on the network, but they can also be used as an intermediary for the transaction itself. In our above case of sending money to my friend in Germany, perhaps the Anchor takes my USD, purchases Lumens (XLM) and then those are sent to the coordinating Anchor in Germany where the Lumens are then converted to native fiat through the Anchor. The transaction times on the Stellar network are a crazy-fast 2-5 seconds, which is just as fast or faster then the Ripple network. The fees are just 0.00001 XLM per transaction, but the kicker is that you must have a minimum of 20 XLM in your wallet to perform any transactions at all (similar to Ripple). 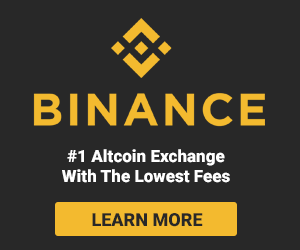 All these low fees, plus a network that can process 1,000 transactions a second! While this is the main function of Stellar, a little known feature is the ability to create tokens on top of the Stellar network similar to Ethereum. So it turns out that you can actually create tokens on top of the Stellar network too! Once a token is created on the Stellar network they are then included in Stellar's built in distributed exchange ( you can already trade coins there including BTC, XLM, & XRP). There has already been one ICO to date that has been created on the Stellar network called Mobius that is looking to be a blockchain based Stripe. I think this adds real value to the platform outside just being able to facilitate cross-boarder payments. The problems that the Stellar organization are trying to solve are real problems that multiple companies, including Ripple, are trying to solve in different ways. Stellar's approach is one of a non-profit organization with an open source project that brings more value then just cross-boarder transfers of value. 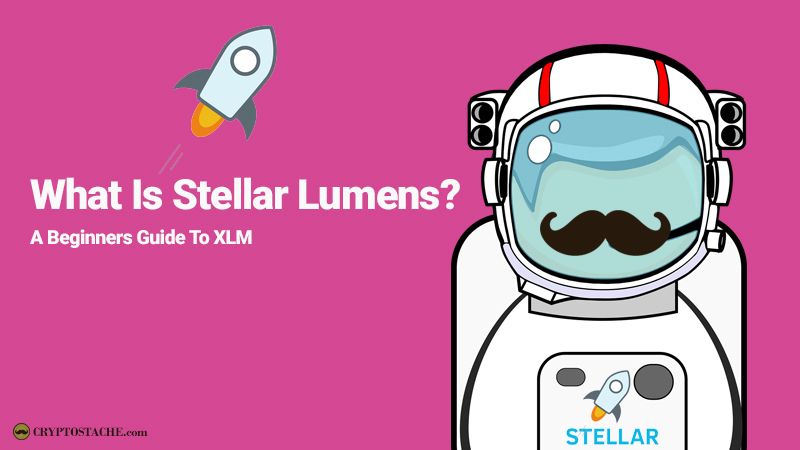 While the coin has a very high maximum supply at 103 Billion and only 18 Billion being issued thus far, there is certainly room for a lot of inflation given that, according to Stellar's website, Lumens are generated at about 1% per year. Stellar has certainly gained some great partnerships in the last few months including one with IBM so they have some great forward momentum. There is a lot of competition where they are headed, but the have maintained a top position for the last few months on Coinmarketcap and some may view it as the "antithesis" to a heavily centralized XRP token. The largest exchanges that trade XLM are on Binance, Bittrex, UpBit, or even CEX.io (which is where I bought my very first XLM oddly enough). Personally, I think the project has potential in the short to medium term, but I am still a bit skeptical on the very long term viability. Nonetheless, Stellar is a great project and their approach to solving real world problems is done right. Keep On 'Staching That Crypto Friends! Would you mind if I added to my resources links for Stellar?